Looks Fantastic! Leather Seats, Satellite Radio, Active Suspension, MP3 CD Player, and Keyless Entry. Certified!- The Assurance of a vehicle history report - Luxurious by standards, Certified by Ours-33.0 MPG! This near new Lincoln MKZ has a great looking Bordeaux Reserve exterior and a Charcoal Black interior! Our pricing is very competitive and our vehicles sell quickly. Please call us to confirm availability and to setup a time to drive this Lincoln MKZ! We are located at: 4800 Hwy 52 N, Rochester, MN 55901. PRICED BELOW MARKET! INTERNET SPECIAL! BACKUP CAMERA, BLUETOOTH, HEATED FRONT SEATS, SATELLITE RADIO, AND REMOTE ENGINE START. 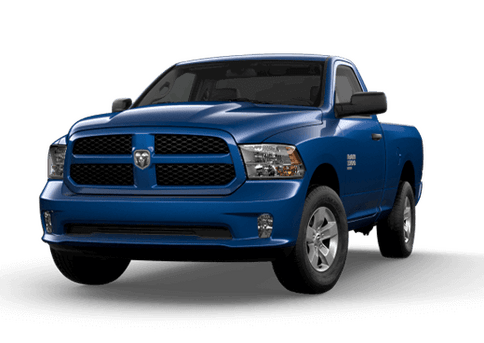 This 2018 Ram 1500 Big Horn is value priced to sell quickly! It has a great looking Bright White Clearcoat exterior and a Diesel Gray/Black interior! Please call us to confirm availability and to schedule a hassle free test drive. We are located at: 4800 Hwy 52 North, Rochester, MN 55901. Navigation System, Backup Camera, Bluetooth, Leather Seats, and Cooled Front Seats -Low Mileage- This Quartz White Pearl 2017 Hyundai Sonata Limited is priced to sell fast! This Hyundai Sonata gets great gas mileage with over 35.0 miles per gallon! Save money at the pump to say the least! 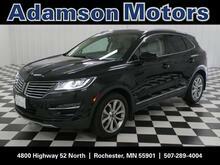 Adamson Motors prides itself on value pricing its vehicles and exceeding all customer expectations! The next step? Give us a call to confirm availability and schedule a hassle free test drive! We are located at: 4800 Hwy 52 North, Rochester, MN 55901. 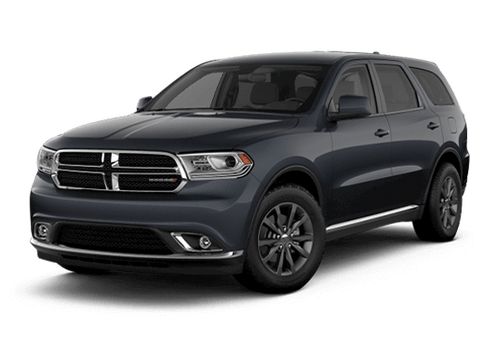 -Navigation System, Backup Camera, Bluetooth, Leather Seats, and Heated Front Seats- This 2016 Ram 1500 Laramie is Delmonico Red Pearlcoat with a Black interior. 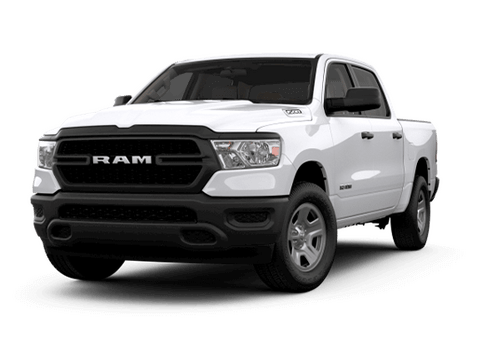 This Ram 1500 Laramie comes with great features including: Navigation System, Backup Camera, Bluetooth, Leather Seats, Heated Front Seats, Satellite Radio, Remote Engine Start, 4-Wheel Drive, Keyless Entry, and Running Boards. 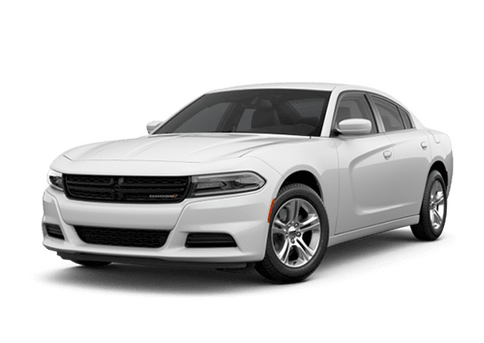 Buy with confidence knowing Adamson Motors has been exceeding customer expectations for many years and will always provide customers with a great value! Navigation System, Backup Camera, Bluetooth, Leather Seats, and Heated Front Seats -Low Mileage- This Brilliant Black Crystal Pearlcoat 2016 Ram 1500 Longhorn is priced to sell fast! Adamson Motors prides itself on value pricing its vehicles and exceeding all customer expectations! The next step? Give us a call to confirm availability and schedule a hassle free test drive! We are located at: 4800 Hwy 52 North, Rochester, MN 55901. NAVIGATION SYSTEM, BACKUP CAMERA, BLUETOOTH, LEATHER SEATS, AND 3RD ROW SEATING. This 2019 Dodge Grand Caravan has a sharp White exterior and a super clean Black interior! The navigation system is best in class and very easy to use! 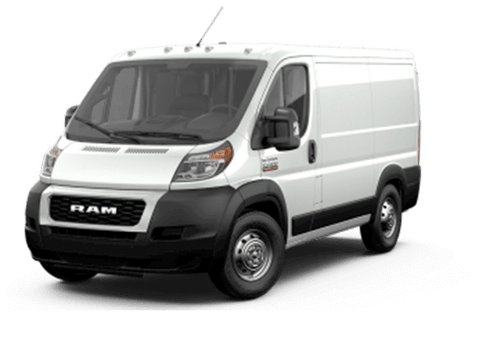 Our vehicles are value priced and move quickly. Be sure to call us to confirm availability and to schedule a hassle free test drive! We are located at: 4800 Hwy 52 North, Rochester, MN 55901. Backup Camera, Bluetooth, Leather Seats, Heated Front Seats, and Sunroof / Moonroof. 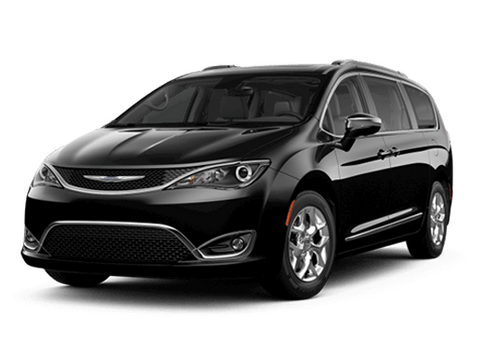 Low miles with only 24,914 miles! This Ram 2500 Laramie has a great looking Black Clearcoat exterior and a Black interior! Our pricing is very competitive and our vehicles sell quickly. 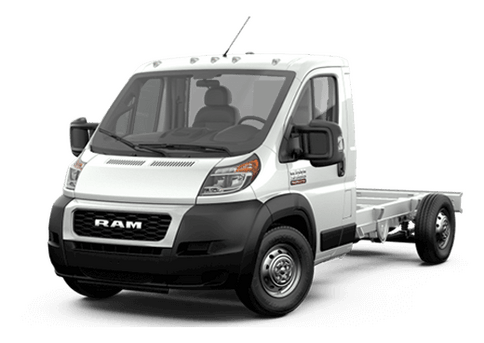 Please call us to confirm availability and to setup a time to drive this Ram 2500! We are located at: 4800 Hwy 52 North, Rochester, MN 55901. -Navigation System, Backup Camera, Bluetooth, Leather Seats, and Heated Front Seats- - Lincoln Certified equals The confidence of a 6-year/100,000 mile comprehensive warranty coverage and Complimentary 24/7 Roadside Assistance - -Great Gas Mileage- This 2016 Lincoln MKZ Hybrid is Ruby Red Metallic Tinted Clearcoat with a Cappuccino interior. 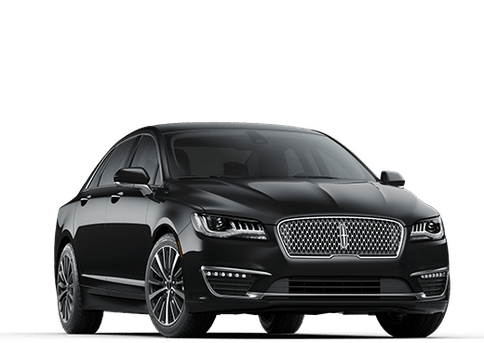 This Lincoln MKZ Hybrid comes with great features including: Navigation System, Backup Camera, Bluetooth, Leather Seats, Heated Front Seats, Sunroof / Moonroof, Satellite Radio, Remote Engine Start, Parking Sensors, and Keyless Entry. It is rated at 39.0 MPG on the highway which is fantastic! 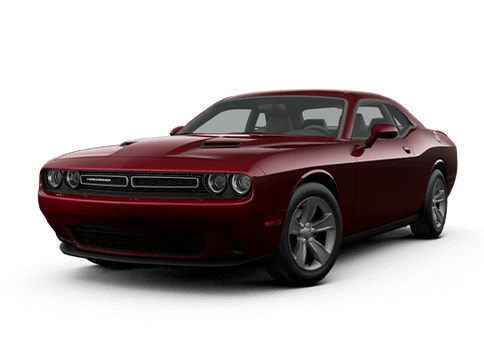 Buy with confidence knowing Adamson Motors has been exceeding customer expectations for many years and will always provide customers with a great value! Backup Camera, Bluetooth, Satellite Radio, HD Radio, and Keyless Entry. 35.0 MPG! 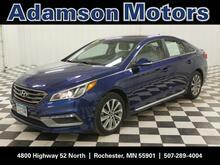 This Hyundai Sonata Sport has a great looking Lakeside Blue exterior and a Gray interior! Our pricing is very competitive and our vehicles sell quickly. 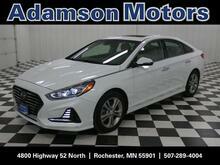 Please call us to confirm availability and to setup a time to drive this Hyundai Sonata! We are located at: 4800 Hwy 52 North, Rochester, MN 55901. Navigation System, Backup Camera, Bluetooth, Leather Seats, and 3rd Row Seating. This Dodge Grand Caravan has a great looking Red exterior and a Black interior! Our pricing is very competitive and our vehicles sell quickly. 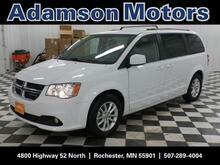 Please call us to confirm availability and to setup a time to drive this Dodge Grand Caravan! We are located at: 4800 Hwy 52 North, Rochester, MN 55901. 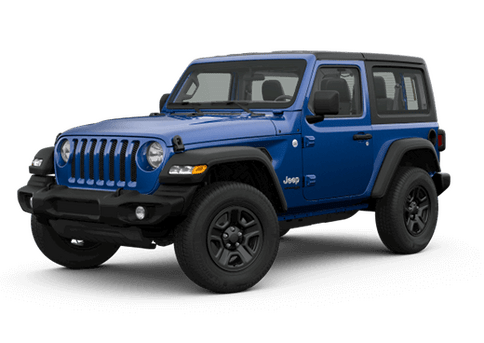 -New Arrival- -Priced Below The Market Average- Bluetooth, Satellite Radio, 4-Wheel Drive, Keyless Entry, and Tire Pressure Monitors This Black 2018 Jeep Wrangler is priced to sell fast! Adamson Motors prides itself on value pricing its vehicles and exceeding all customer expectations! The next step? Give us a call to confirm availability and schedule a hassle free test drive! We are located at: 4800 Hwy 52 North, Rochester, MN 55901. NAVIGATION SYSTEM, BACKUP CAMERA, BLUETOOTH, LEATHER SEATS, AND HEATED FRONT SEATS. -GREAT FUEL ECONOMY- This 2018 Hyundai Sonata Limited is value priced to sell quickly! It has a great looking Quartz White Pearl exterior and a Gray interior! Great gas mileage with over 35.0 MPG! Please call us to confirm availability and to schedule a hassle free test drive. We are located at: 4800 Hwy 52 North, Rochester, MN 55901. This Dodge Grand Caravan will sell fast! -BACKUP CAMERA, BLUETOOTH, ENTERTAINMENT SYSTEM, 3RD ROW SEATING, AND SATELLITE RADIO- This Dodge Grand Caravan looks great with a clean Black interior and White Knuckle Clearcoat exterior! Please call to confirm that this Dodge Grand Caravan is still available! 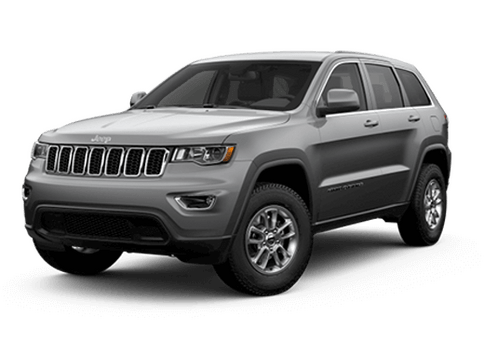 Call us today to schedule a hassle-free test drive! We are located at: 4800 Hwy 52 North, Rochester, MN 55901. Backup Camera, Bluetooth, Leather Seats, Heated Front Seats, and Sunroof / Moonroof. Low miles with only 30,064 miles! This Chrysler 300 300S has a great looking Bright White Clearcoat exterior and a Black/Ambassador Blue interior! Our pricing is very competitive and our vehicles sell quickly. Please call us to confirm availability and to setup a time to drive this Chrysler 300! We are located at: 4800 Hwy 52 North, Rochester, MN 55901. 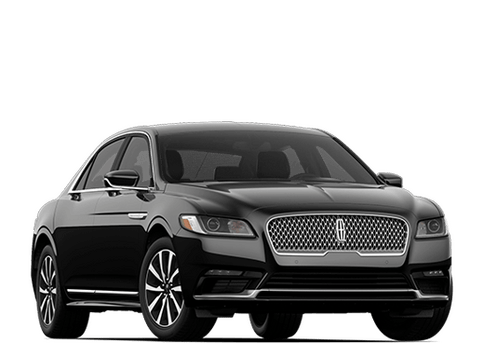 -LOW MILES- PRICED BELOW MARKET! INTERNET SPECIAL! BACKUP CAMERA, BLUETOOTH, LEATHER SEATS, HEATED FRONT SEATS, AND SATELLITE RADIO. 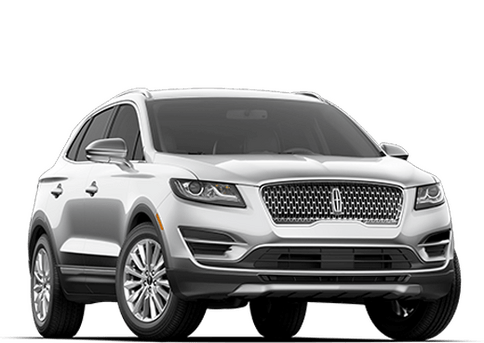 - Lincoln Certified equals The confidence of a 6-year/100,000 mile comprehensive warranty coverage and Complimentary 24/7 Roadside Assistance - This 2015 Lincoln MKC is value priced to sell quickly! It has a great looking Tuxedo Black Metallic exterior and a White Sands interior! Please call us to confirm availability and to schedule a hassle free test drive. We are located at: 4800 Hwy 52 North, Rochester, MN 55901. Backup Camera, Bluetooth, Heated Front Seats, Sunroof / Moonroof, and Satellite Radio. 38.0 MPG! 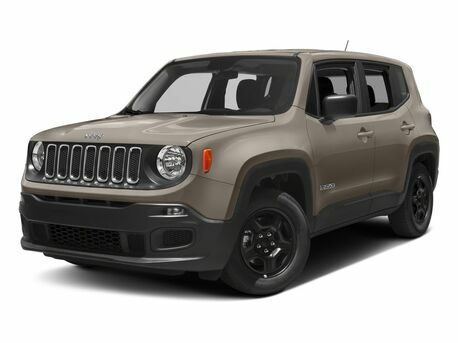 Low miles with only 31,994 miles! This Hyundai Elantra Value Edition has a great looking Shimmering Air Silver exterior and a Black interior! Our pricing is very competitive and our vehicles sell quickly. Please call us to confirm availability and to setup a time to drive this Hyundai Elantra! We are located at: 4800 Hwy 52 North, Rochester, MN 55901. 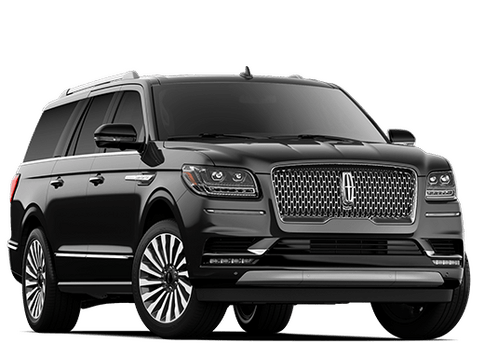 -LOW MILES- PRICED BELOW MARKET! INTERNET SPECIAL! SATELLITE RADIO, 4-WHEEL DRIVE, TIRE PRESSURE MONITORS, LEATHER STEERING WHEEL, AND TOWING PACKAGE. 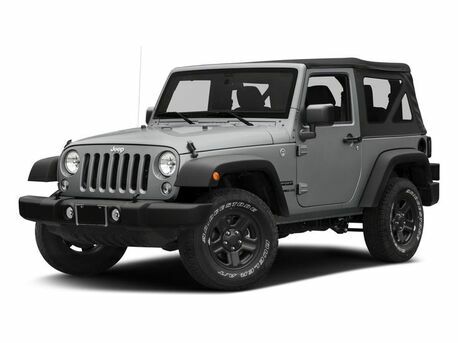 This 2014 Jeep Wrangler Sport is value priced to sell quickly! It has a great looking Firecracker Red Clear Coat exterior and a Black interior! Please call us to confirm availability and to schedule a hassle free test drive. We are located at: 4800 Hwy 52 North, Rochester, MN 55901. 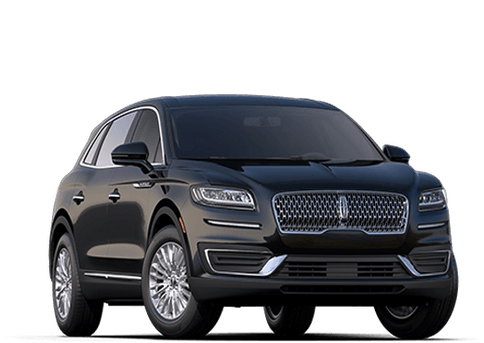 -Priced Below The Market Average- Navigation System, Bluetooth, Leather Seats, Sunroof / Moonroof, and Satellite Radio This Black 2016 Lincoln MKX Reserve is priced to sell fast! Adamson Motors prides itself on value pricing its vehicles and exceeding all customer expectations! The next step? Give us a call to confirm availability and schedule a hassle free test drive! We are located at: 4800 Hwy 52 North, Rochester, MN 55901. 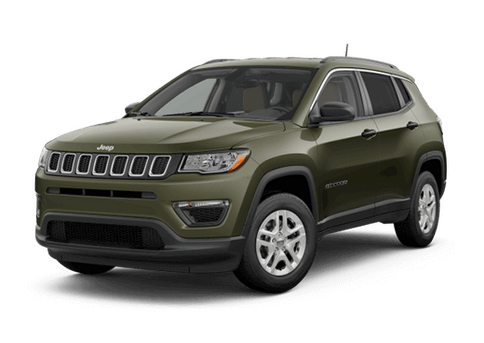 Backup Camera, Bluetooth, 3rd Row Seating, Heated Front Seats, and Sunroof / Moonroof This Pitch Black Clearcoat 2016 Dodge Journey Crossroad is priced to sell fast! Adamson Motors prides itself on value pricing its vehicles and exceeding all customer expectations! The next step? Give us a call to confirm availability and schedule a hassle free test drive! We are located at: 4800 Hwy 52 North, Rochester, MN 55901. PRICED BELOW MARKET! This Jeep Wrangler will sell fast! 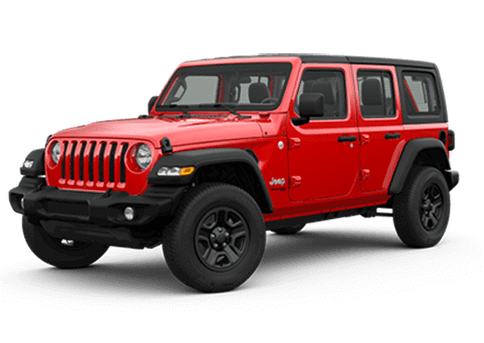 -LOW MILES!- -NAVIGATION SYSTEM, BLUETOOTH, HEATED FRONT SEATS, SATELLITE RADIO, AND REMOTE ENGINE START- This Jeep Wrangler looks great with a clean Black interior and Firecracker Red Clear Coat exterior! Please call to confirm that this Jeep Wrangler is still available! 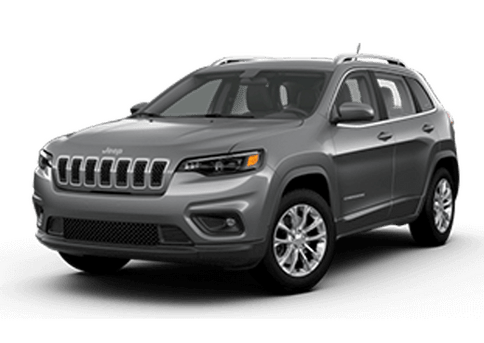 Call us today to schedule a hassle-free test drive! We are located at: 4800 Hwy 52 North, Rochester, MN 55901.